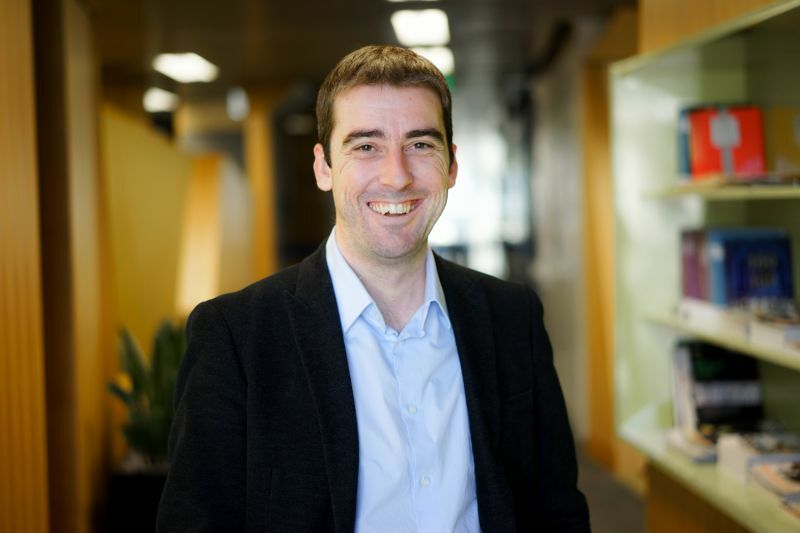 Dr Josh Healy, an expert in employment relations and Dr Andi Pekarek, Lecturer in Management, review the 2017 Foenander Lecture, by Allan Fels AO, on migrant and gig workers. 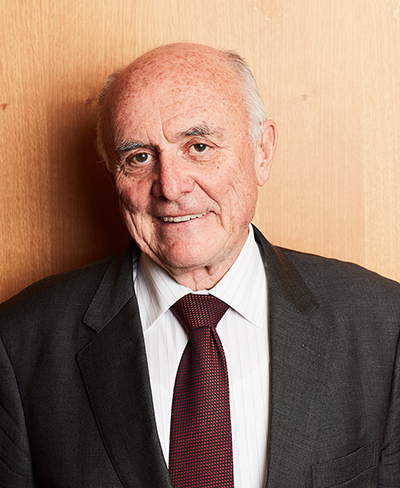 Allan Fels is Chair of the Migrant Workers Taskforce, Member of the Uber Global Advisory Board, and former Chair of the ACCC. The traditional workplace and career is changing at a rapid pace, with significant implications for labour markets and communities. Recent years have seen a string of revelations about employers breaking the law by underpaying and exploiting workers. Often, these are temporary migrants, many of them international students. Investigative journalists, most notably Adele Ferguson in the Fairfax newspapers, have been shining the spotlight onto the extent and apparent normalisation of illegal employment practices used by many household brands (Healy, 2016). Around the edges of the mainstream economy are many examples of employment practices and employee experiences that challenge Australian ideas of fairness and justice. Examples are complex ‘labour-hire’ arrangements where the true employer is difficult to identify, minimum wage violations, intimidation of vulnerable workers, and, just last month, revelations of widespread non-payment of compulsory superannuation entitlements. The emerging ‘gig economy’ is further compounding the challenges in defining and regulating the new world of work. Australian researchers have, for some time, worried about ‘fragmentation’ leading to greater inequalities, and more recently, leading US scholar, David Weil, coined the term ‘fissuring’ to describe these alarming global trends. Professor Allan Fels AO has sought to make markets fairer and more efficient for many years. His vast academic career in economics was followed by a role at the helm of the Australian Competition and Consumer Commission (ACCC), where he rose to become one of the country’s most prominent and respected regulators. In his 2017 Foenander lecture, Professor Fels combined this deep experience as a regulator with a unique competition policy lens, to unravel some of the complexity behind the more shocking departures from fairness seen in the Australian labour market in recent years. Professor Fels has led policy action in this challenging area, which has previously lacked close attention. He initially chaired the panel to investigate wage theft in 7-Eleven franchises, currently chairs the Federal Government’s Migrant Workers Taskforce, and is on the global advisory board for Uber, whose disruptive business and employment practices are regularly in the news. Professor Fels spoke at length about the most high-profile example to date: 7-Eleven and the (mis)-management of their extensive network of franchises – some 650 stores and 20,000 workers. The case highlights the challenges faced by the Fair Work Ombudsman, the federal regulator charged with monitoring, promoting and enforcing compliance with employment laws, to detect and stamp out large-scale, systematic contraventions by employers who rip-off workers as part of their business model. At 7-Eleven, the profit-sharing formula created incentives and pressure for franchisees to circumvent the law. Professor Fels made the point that voluntary steps toward repayment by employers can do some good. Since the practices at 7-Eleven came to public attention, some $150 million in unpaid wages has been returned to the affected workers. However, 7-Eleven eventually abolished the panel chaired by Fels, and in his view, it has since taken steps to limit the scope of its compensation program, by scaling back efforts to reach out to the majority of affected workers who remain out of pocket. Nothing embodies the ‘fissuring’ of employment practices more than the emerging ‘gig economy’, in which firms use online apps to connect and mediate between buyers and sellers in a range of markets. Gig workers are typically treated as contractors, meaning they miss out on some of the benefits of direct employment; this has generated controversy around ‘gig work relations’. The experience of gig work runs the spectrum from rewarding to exploitative, and its benefits and costs – and the corresponding regulatory demands and options – capture the public imagination, yet research evidence is patchy (Healy et al., 2017). Professor Fels considered the ‘ride-sharing’ market with reference to Uber. One question is whether these new competitors displace incumbent firms. For example, Uber does not have the same licencing requirements as taxis, giving them a competitive edge. Professor Fels contended that Uber’s main effect has been market expansion, rather than displacement. In particular, its phone-based app has provided a technology that increased the options for passengers to pre-book rides. While Uber is prominent and attracts close attention, it does not represent the whole gig economy. Professor Fels insisted that each gig market deserves its own analysis, and called on researchers to prioritise new data collection. For us, issues deserving closer scrutiny include the terms on which gig companies enter established markets, working conditions, issues around surveillance and worker control, and the career trajectories of gig workers. These developments have tested the boundaries of labour law and raised many challenges around the relevance, legitimacy and enforcement of existing regulation. 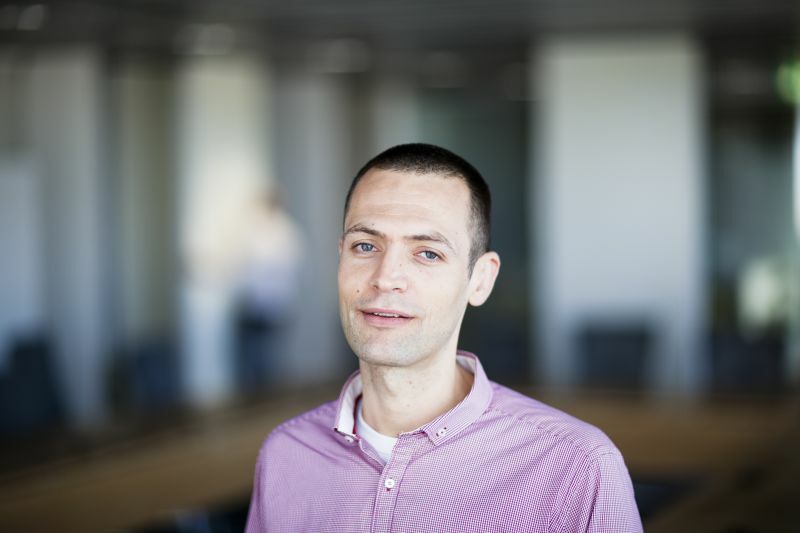 Returning to his lifelong interests and a topic of long-standing debate in employment relations, Professor Fels questioned where the line should be drawn between competition law (which deals with product markets) and labour law (which deals with conventional employment matters). Between these two spheres, there is a growing zone of ambiguity, where neither branch of the law clearly applies. Governments, regulators and some trade unions are recognising the significance of these gaps, and taking action to close loopholes in the rules that govern employment (Nicholson et al., 2017). One such effort is the Vulnerable Workers Bill, currently before the Federal Parliament. Another is the new ways in which gig workers are developing collective consciousness and organising against perceived mistreatment. Whatever the way forward on these issues, responsibility cannot be left only to employer goodwill. These contemporary challenges around fairness and power in the workplace call to mind the contributions and lasting intellectual legacy of Orwell Foenander.